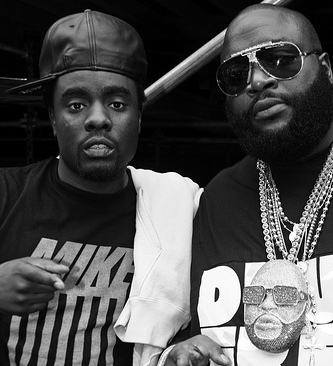 iSocialite would like congratulate rapper, Wale on officially inking a deal with Rick Ross's Maybach Music Group. Let us take the time to think about the pros & cons of this decision. PROS: Wale now has a more significant presence within the music industry. It reminds me a lot of his track, "The Meeting" (one of my favorites). With Rick Ross backing him, it will open the door for many more knock-out collabs and will definitely get him the recognition he deserves. So what do you guys think about this? Good move for Ross but is this what's best for Wale? Is Meek Millz next? Voice your opinion.